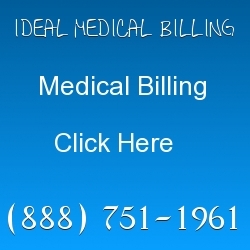 If you work in the medical billing and coding field, you should hold your head high. Did you know that you are the link between healthcare practitioners and insurance companies? You are the middle man that will either break or make your practice a success. The physicians are counting on you to do a good job on getting higher returns on your claims. If too many claims come back unpaid, your business could close down or go bankrupt. Medical coders look up the proper codes for diagnosis, clinical procedures and treatments. Medical billers take over after the coder is finished looking up the codes and then use the codes to bill health insurance companies, patients directly and government agencies. Incorrect codes will cause your claims to be rejected. ICD-10 certified coders must comply with HIPAA laws. 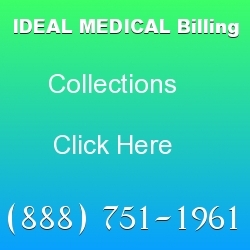 Medical Billing Software Must Be HIPAA compliant. If you are thinking about a career in coding, you should think about whether or not you want to work in outpatient or inpatient billing. You may ask, “Can’t I do both?” You can, but in today’s complex world, you will most likely not be an expert. It takes expert skills in order to learn how to code correctly for both inpatient and outpatient coding. Let me explain the two. If you choose to do outpatient medical coding, you will be doing the medical charts for patients that are discharged from the medical establishment within 24 hours. This type of coding is usually used for doctors’ offices, emergency rooms in hospitals and clinics. Usually, patients have seen their doctor and left within 24 hours. If someone is coming in for treatment that is staying longer than 24 hours, this is known as inpatient treatment. Inpatient coders generally work harder for their money than outpatient coders. The main reason is because the medical records of inpatient patients are more complex to handle. There is more attention to detail and billing becomes harder. 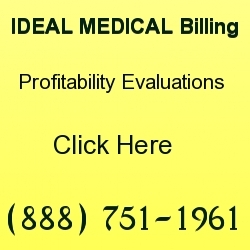 It is estimated that you will earn more money as an inpatient biller than an outpatient. However, salaries do vary based on experience. If you choose to go down the path of an outpatient coder, you will more than likely find a job easier. This is mainly because you can work for outpatient establishments like: nursing homes, emergency hospitals, labs, physicians’ offices and outpatient centers. There are many places beyond these that you can work and often help wanted ads are posted for these jobs. A lot of inpatient jobs are hard to find because they are most often associated with large hospitals and treatment centers. Depending on where you choose to work, you must be familiar with the training that is necessary to become a medical biller and coder. Coding training programs often involve courses in coding systems such as ICD and CPT. You should take courses in medical records and reimbursement processing. Many universities are included other courses in their medical billing program such as: anatomy, pharmacology, physiology and utilization management. You can take course in both outpatient and inpatient billing. However, it is recommended that you start out by becoming an expert in outpatient billing and then moving up to inpatient billing later on in your career. If you are asking yourself which one is best to take, then you have time to decide. 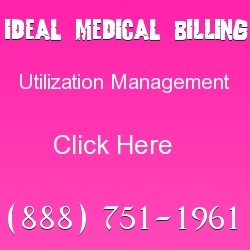 Start taking some general courses in medical billing and watch your education flourish. In time, you will see yourself as an expert coder and your co-workers will to.